Back in 1998, Rick stood over a cutting board in his Dallas kitchen. After hours of pensive mustache twirling, lightening struck and the recipe for this remarkable salsa was formulated. Since then, we've been small-batching these babies for our folks to enjoy. We hope y'all do, too! Rick’s Small Batch Salsa was created over 10 years ago in our family kitchen and was served for the first time out of the last remaining Tupperware bowl that miraculously survived our move from west Texas to the Big D that summer of 1985. I took all three of Rick's Salsa on 103.9 The FOX, Flints best classic rock for a tasting. 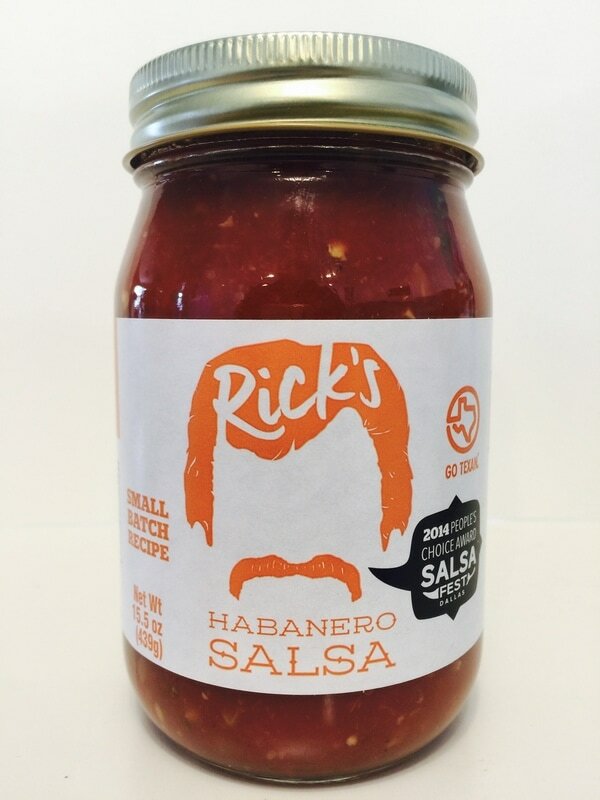 Everyone at the radio station raved about Rick's and I'm sure you will too! 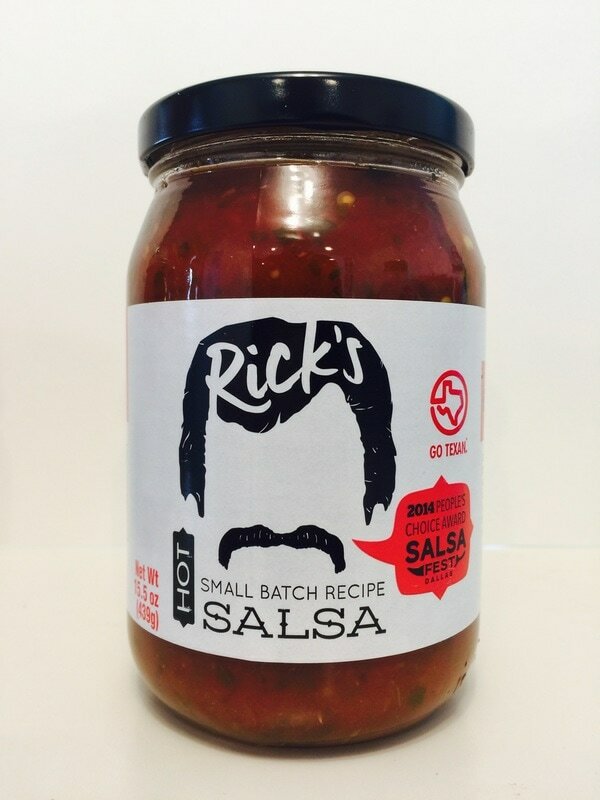 HOT and MEDIUM SALSA from RICK'S SALSA.. The flavor of these two salsas are just what you would expect from a great tomato salsa. 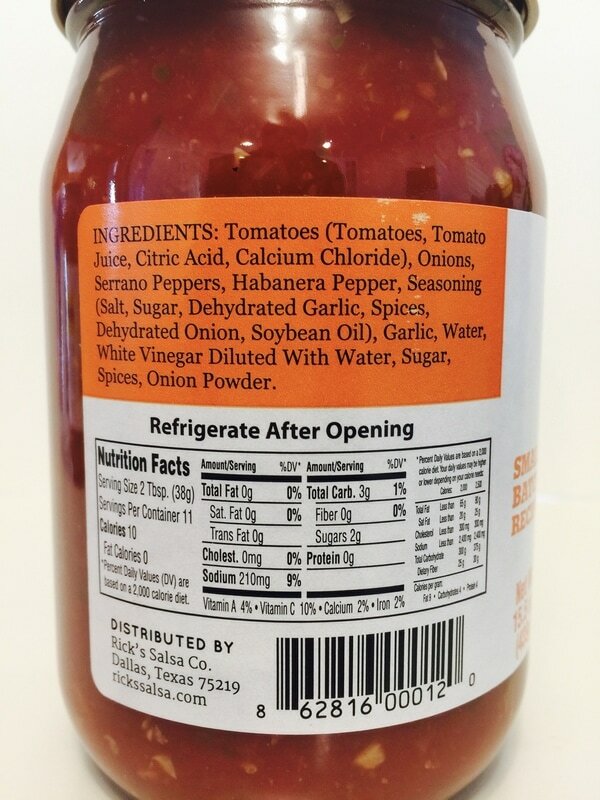 You defiantly get the tomato flavor along with the onion, cilantro, garlic and the vinegar that's virtually undetectable. 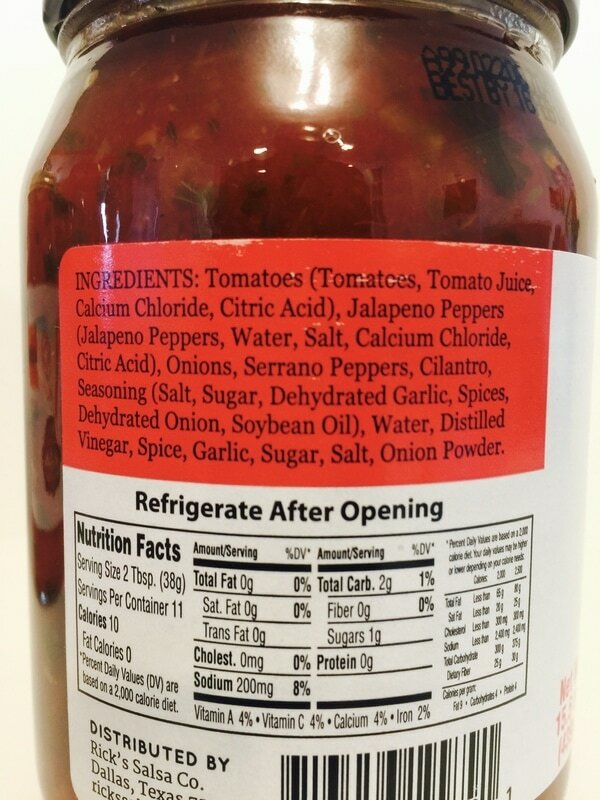 The flavor of the jalapeno and serrano peppers are added in at just the right amount so it doesn't overpower it's traditional tomato salsa flavor. I really wouldn't consider the HOT a hot salsa, it's more of a medium, while the MEDIUM is low in heat. Both of these have the kind of fresh salsa flavor that anyone would enjoy without tasting like a typical big store brand. Great job Rick! I will defiantly be going back for more! 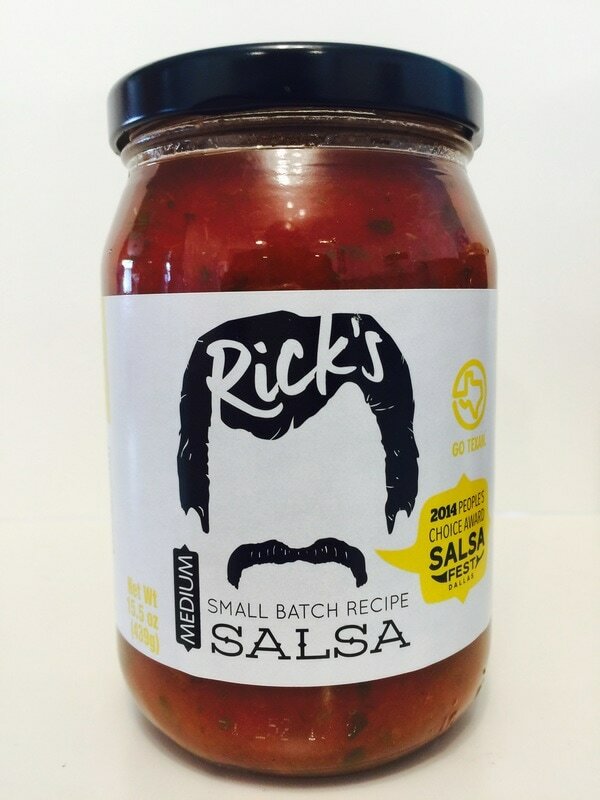 Rick has made this salsa in two heat levels with the same great flavor. HABANERO from RICK'S SALSA.. 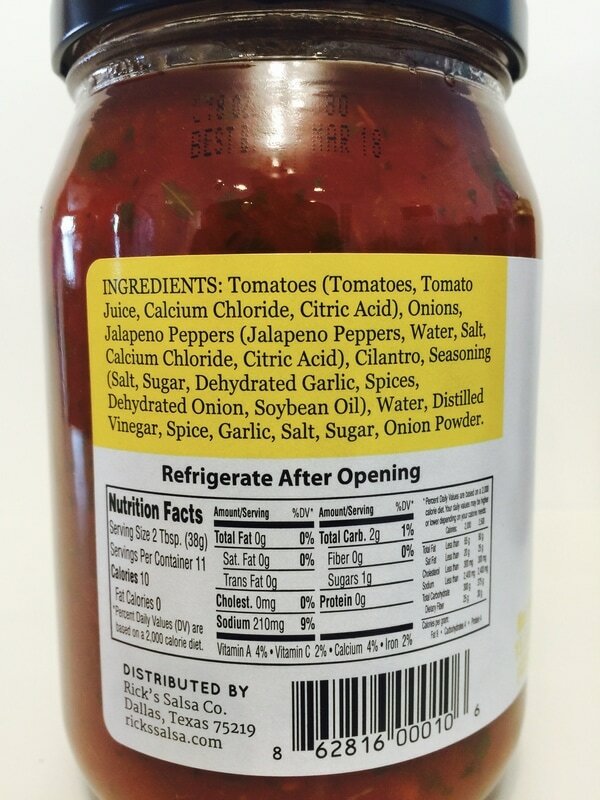 If you love the distinct flavor of the habanero pepper, then this is the salsa for you. It has the same great flavor as his HOT but with the extra heat and flavor of the habanero pepper. You will defiantly get the heat rush from this one as you get the crunch of the fresh habanero peppers to bring this to a higher level of heat. Rick has done a fantastic job combining these two great flavors!